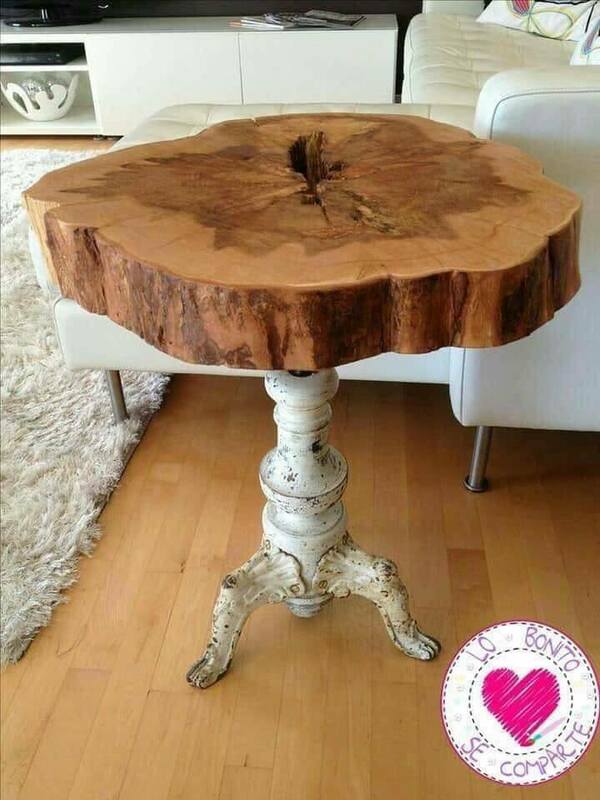 There are a million ideas about how to reuse wood at home and to make creative decorative elements. In this post we won’t give you all million ideas, we will give you only 10 ideas but THE BEST! 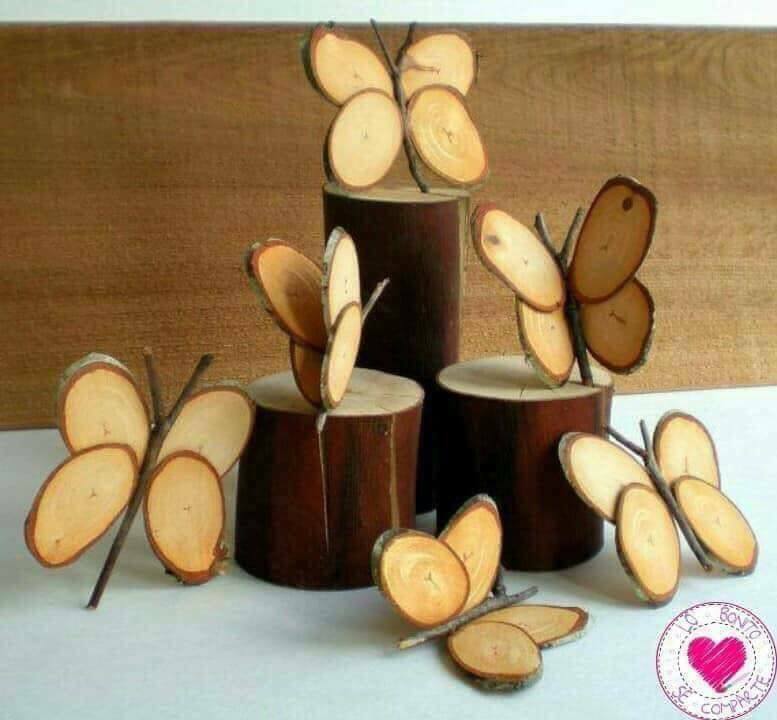 In short, you will see how to make wall clock or table clock by using wood, how to make creative candles by using firewood. 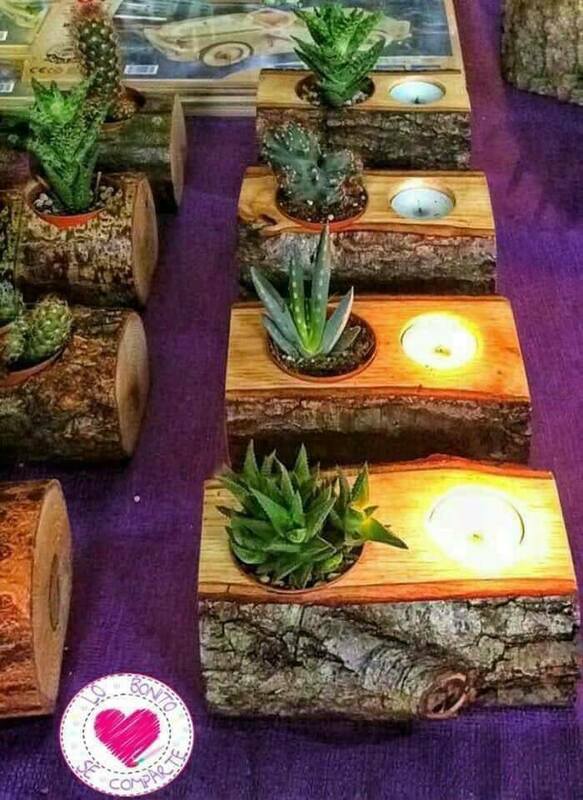 Furthermore, you will see how to make an interior lamp just by using reclaimed wood. 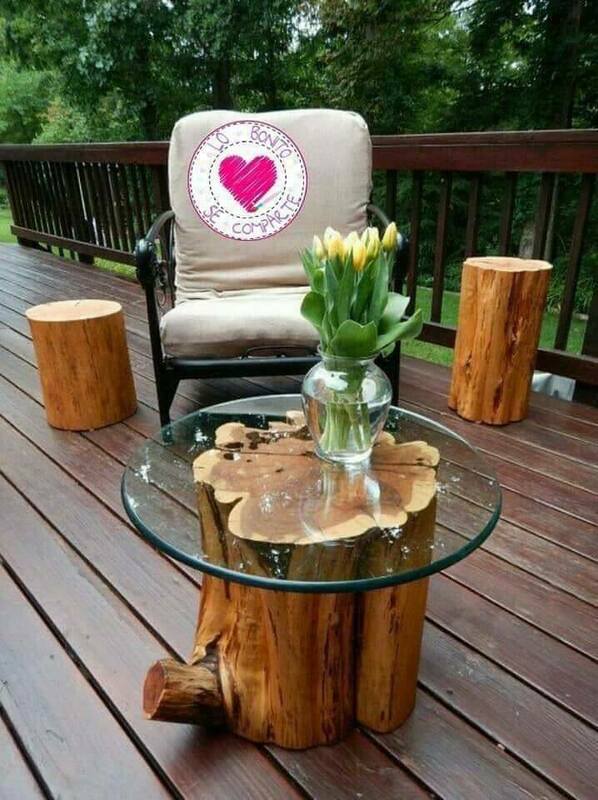 Also, you will see how to use rustic wood for making perfect stools with table for front part of the yard and with this, we will finish our post. I invite you to see all the photos and to stay with us to the end! Follow this link that will take you to our creative kids room design ideas. Thanks! 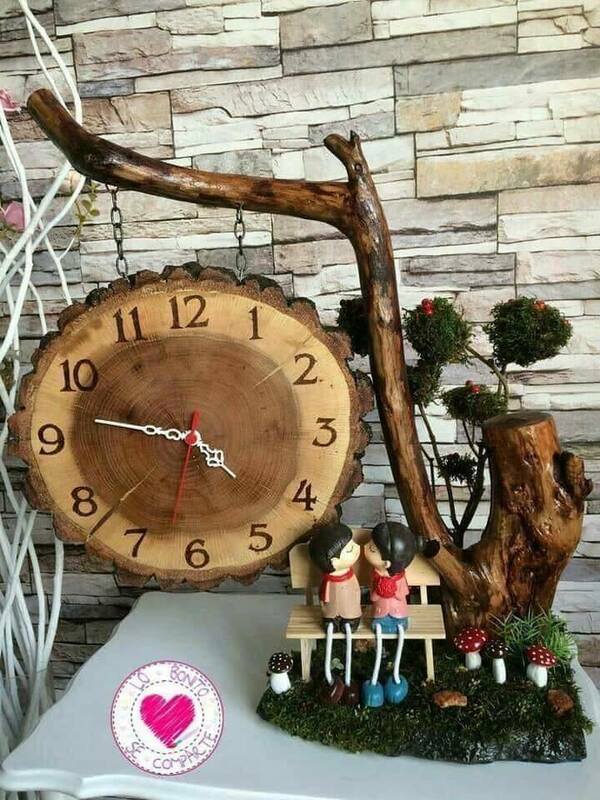 This is so lovely wooden clock that you can make it by yourself in easy and quick way. Also, you can make a rustic wood holder that will hold your clock on the table. Perfect ideas that you can make it to decorate the table for the birthday parties or some other ceremonies. 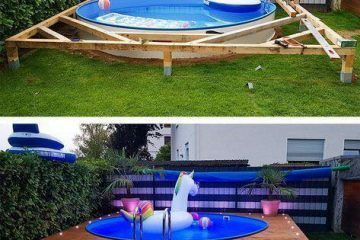 Why spending money to pay someone to decorate for you when you can make it by yourself! Be creative person! The third idea of this post is about how to choose the most suitable design for the living room. This table can be center of your living room and you can enjoy in the modern furniture. Romantic way to find the holder for your candles at home. And also, you can have place both for candles and both for flowers and plants. This can be your favorite decorative element that you have made just by your creativity. 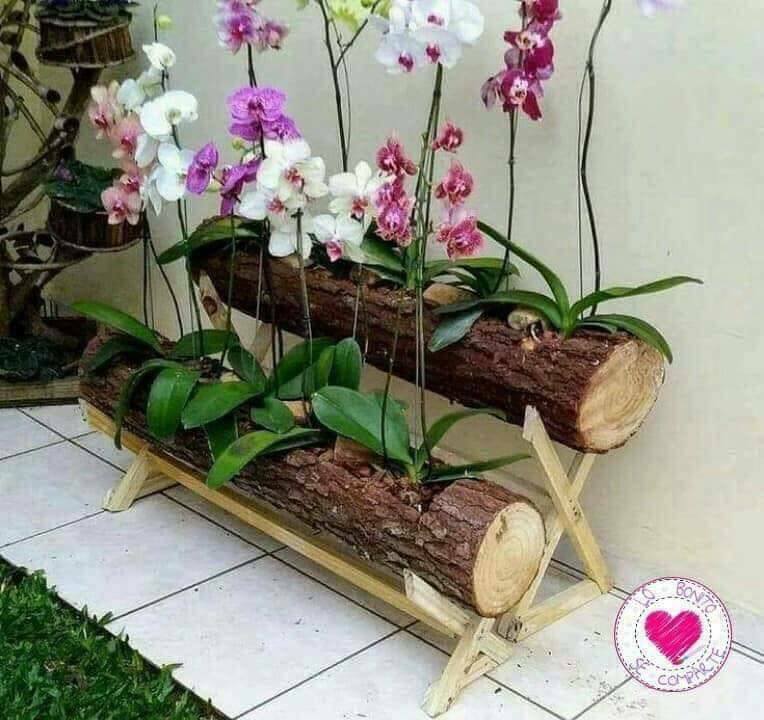 Find the best place for your flowers and reuse firewood for this aim. Take a look in the photo, find idea and follow the link below the photo that will take you to the full instructions of the project. 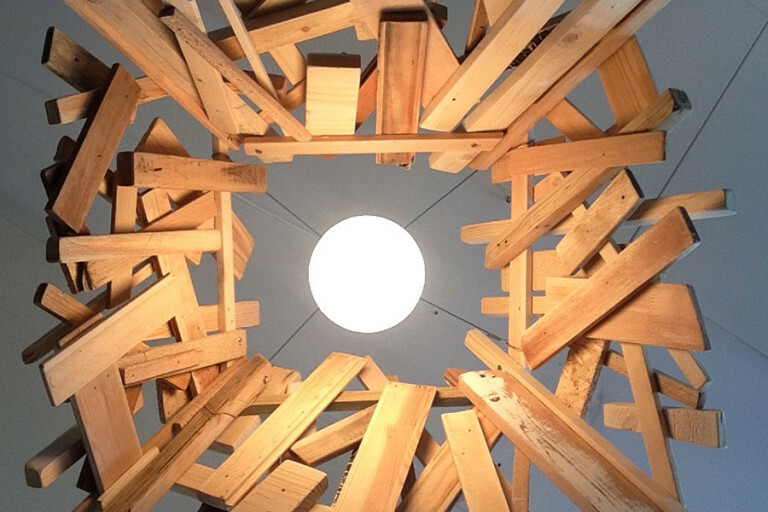 Here in the photo you can see interesting way about how to use reclaimed wood for interior lighting. You can see how to make a DIY lamp at home if you follow the link below the photo. 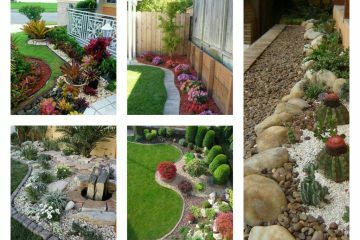 We will finish this post with our ideas about how to make the best furniture for the front part of your house. 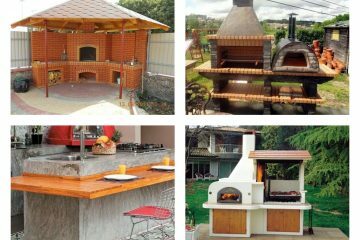 for example, for this aim you can use rustic wood and to reuse firewood. Be creative person and keep following our ideas in future! By the way, share it with your creative friends who love doing crafts at home!